Eastman Kodak has announced that it is to report its Q4 results for 2011 on 26 January, two days after Apple announces its latest results. The release time is 7am Eastern Time (7pm in this part of the world). 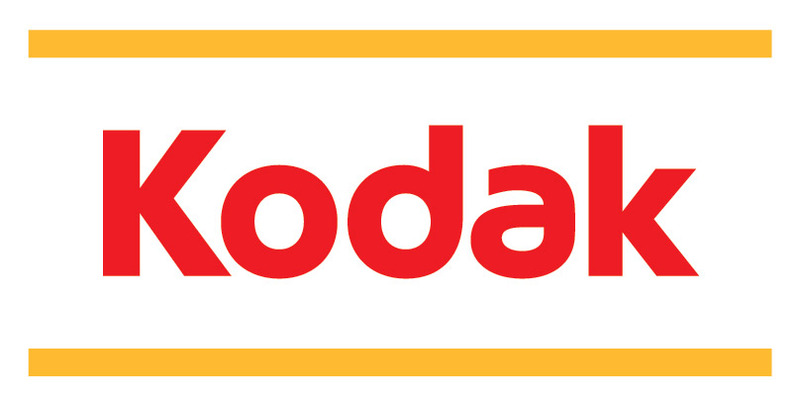 A conference call will be hosted by Kodak's Chairman and CEO, Antonio M. Perez with CFO Antoinette P. McCorvey will take place some 4 hours later (11am). Kodak reports that the direct dial-in number for the conference call is +1 480-629-9818, with the conference ID 4501633#. Pre-registration is not necessary. Kodak also tell us that the conference call will be recorded. It will be available for playback by 2:00 pm Eastern Time on Thursday, January 26 (0200 Friday here), by dialing +1 303-590-3030, access code 4501633#. This number will be active until 5:00 p.m. Eastern Time Thursday 2 February. Those who wish to participate via the webcast should access the Investor Relations webpage. The webcast is to be archived and will be available about an hour after the broadcast.